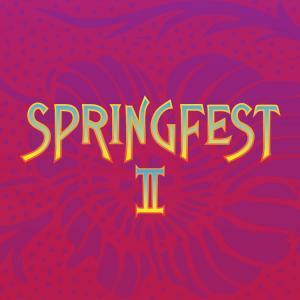 Springfest II is a grass roots music festival in the Hunter Region. With so many GREAT bands and artists making waves on the pub and club circuits in Newcastle and Sydney (and around and in between), we certainly have been spoilt for choice. We're celebrating these thriving local live music scenes by rounding up a handful of them and putting them all in the same place at the same time, at our grass roots music festival in Hinton. With so much on offer we had the difficult task of narrowing it down to 12 bands and artists to squeeze on to the lineup on the day! We are pleased to be presenting to you on the day; The Treehouse Children, Red Slim, Midnight Movers, Arcades and Lions,Auxfire, Swamp to Sahara, Lennie Tranter And The Bagism Revelation,Jones The Cat, Maple Moths, Ben Bradly, In Motion and Stephanie Grace. 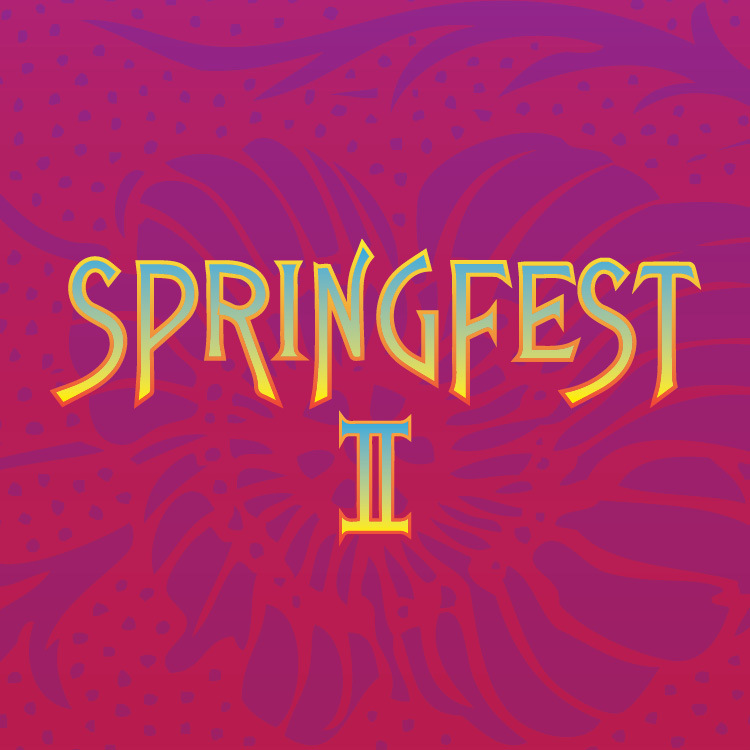 Springfest II is brought to you by Fly Sunday Promotions with their presenting partners The Victoria Hotel, Hinton, Triple Three Productions,Jaime Pritchard - Graphic Artist, Sawtooth Studios and Sprocket Roasters HQ. © 2019 Ticketbooth on behalf of Fly Sunday Promotions. All sales are final. Tickets are non-refundable.